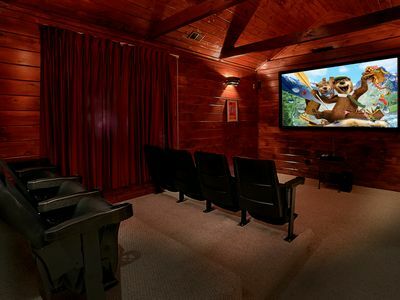 Bears, bears, bears! 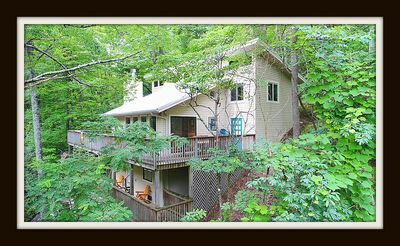 Lots of bear sightings at our home, book early for fall! 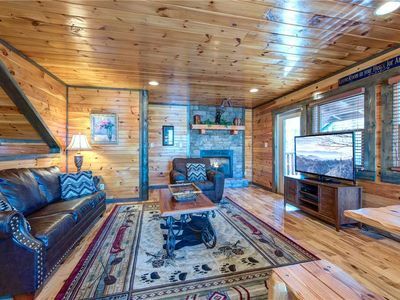 2 Bedroom Cabin with Unique Flooplan Featuring an 18 Foot Tower Rain Shower! 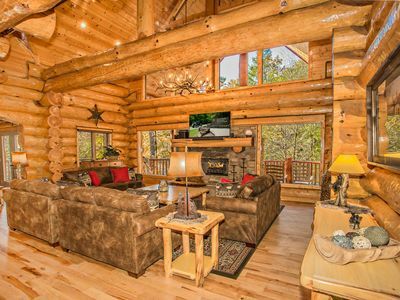 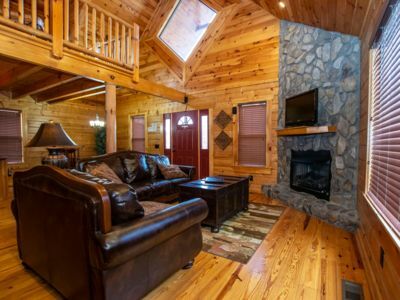 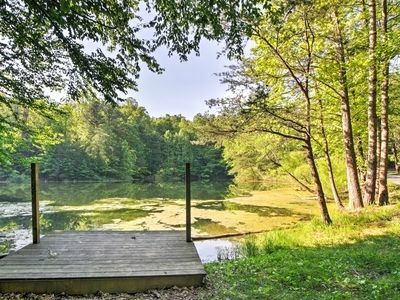 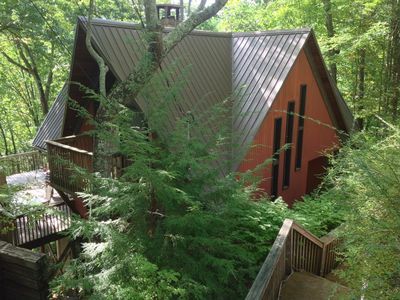 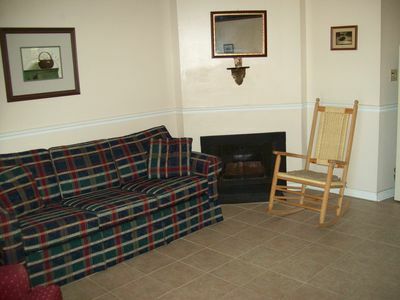 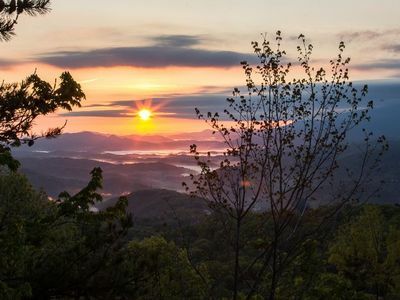 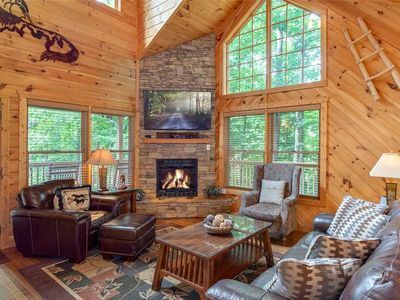 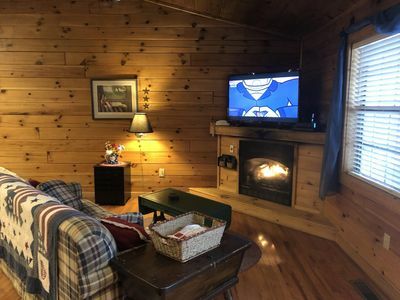 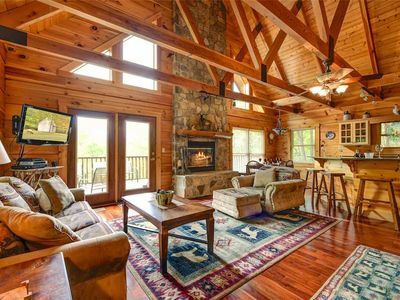 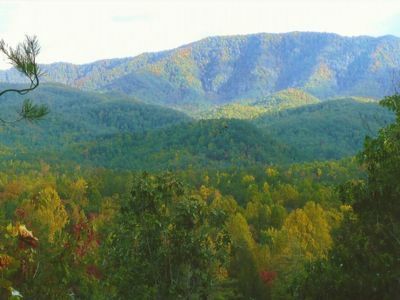 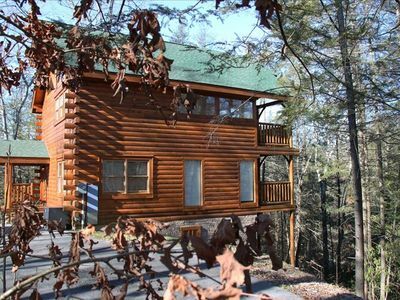 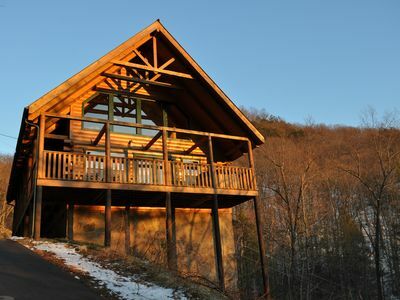 Cabin w/Hot Tub, Game Room- Mins to DT Gatlinburg! 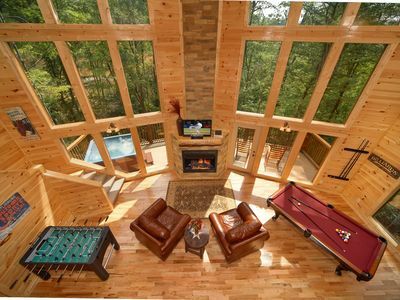 Private Luxury Lodge On CREEK Hot Tub Arcade Basketball Fire Pit Great For Kids! 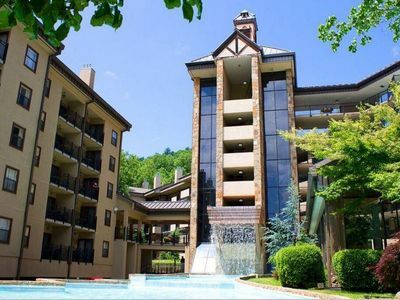 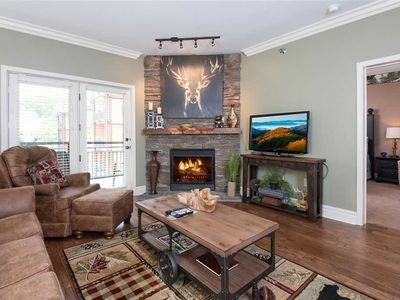 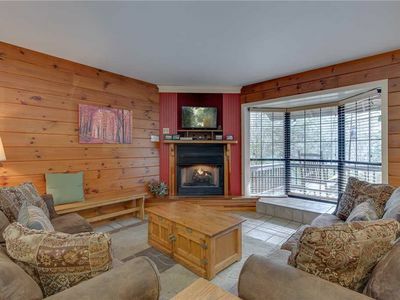 Resort Living at the Great Smoky Mtns! 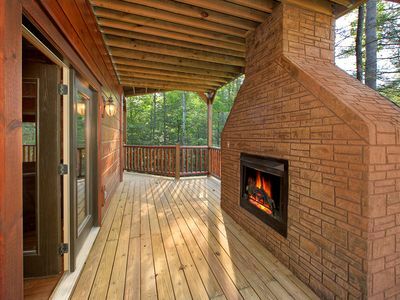 Wifi & Hot Tub!